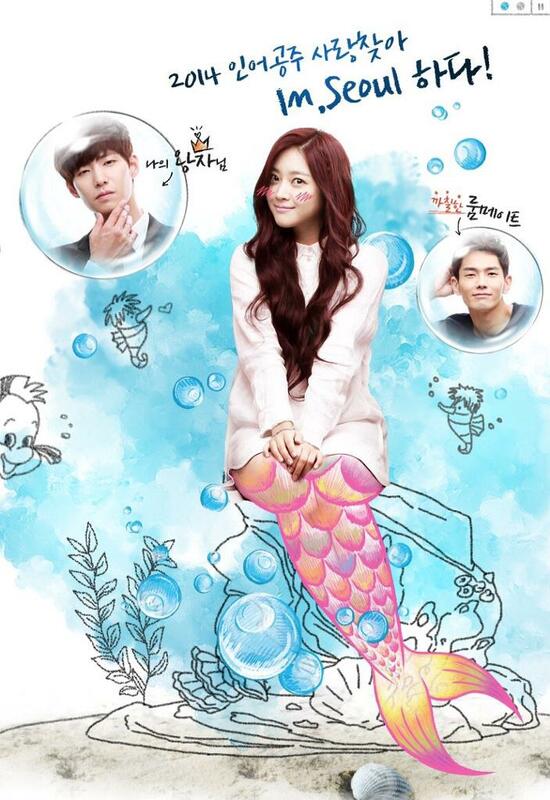 Surplus Princess aka The Mermaid aka 잉여공주 was never on my watching list and i didn’t even have the will to watch it tbh. My friends, who happened to watch the drama, also don’t recommend the drama. One day, i didn’t know what to download anymore but i still wanted to download more files (you know that feeling? when you don’t feel like doing something but in the same time you feel like doing it) so i decided to download this drama and gave it a shot. Surplus Princess is not a masterpiece, but it’s definitely a fun drama to watch. It’s a light-hearted romcom drama, with no makjang, tells about everyday people deal with things plus mermaid-turns-human thingy is cherry on top. The pilot episode sucked. It was boring. Or is it only me? I skipped almost all scenes on ep 2-4 since it was so boring for my liking. The humor/comedy aspect in the first episodes was a bit of stretch. Some was funny as hell but some was unfunny as hell. Kim Ha Ni character was too loud for some parts and it was annoying. The latter episodes got better in term of story. The job hunting part was really well portrayed and it actually scared me a little bit to face the real world out there -later after i graduate lol-. Jo Bo Ah‘s portrayal of Ha Ni was so cute. Ha Ni was head over heels for Song Jae Rim‘s character Kwon Shi Kyung. She was such a devoted fangirl kkkkkk. The plot itself was predictable. 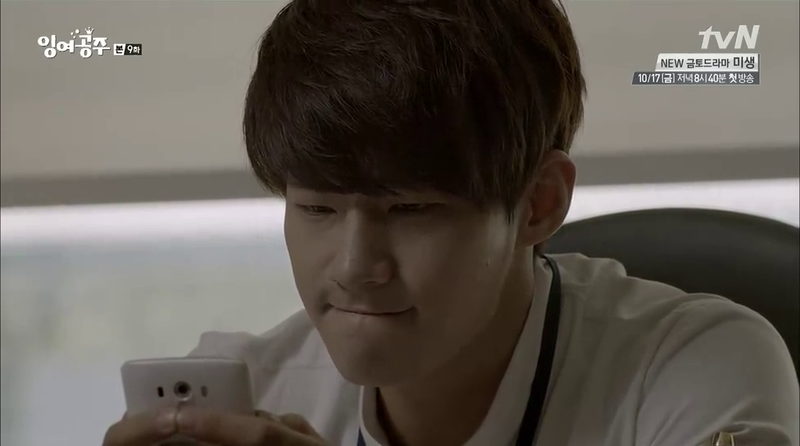 From ep 1 i knew it right away that Ha Ni would end up with Lee Hyun Myung. But what made it nice to watch was, the road for Ha Ni to come to realize that she actually loved was Hyun Myung not Shi Kyung and Hyun Myung’s sacrifices for Ha Ni. 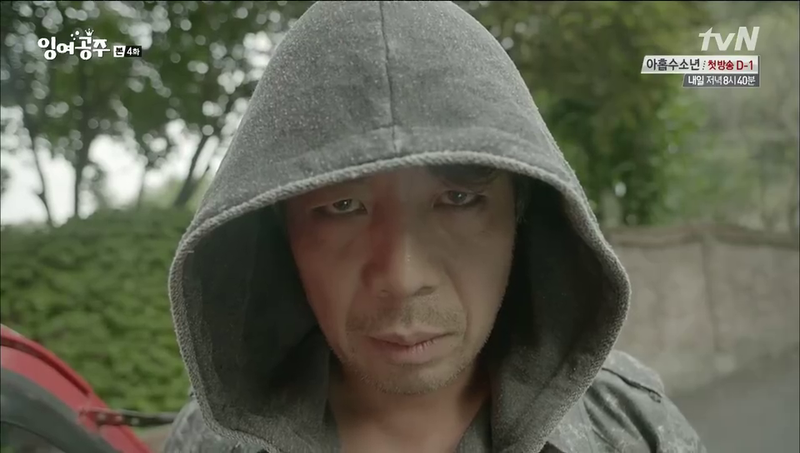 The story didn’t only focus on Ha Ni, Shi Kyung, and Hyun Myung, but also focused on other characters. The idea of Surplus Princess is out of the box and new to k-dramaland but with the fact that the show was cut down by 6 episodes, from 16 to 10, shows that being different is hard. I personally think 10 eps is enough for the series. The story pretty much built everything from ep 1 to ep 9 even though, yes, there are rooms for improvement but 10 episodes are enough for me. The acting was on point, everyone did amazing and everyone was well cast. Jo Bo Ah was excellent in this drama and so was Oh Joo Wan. As for Song Jae Rim, i havent watched his latest drama but in this drama, he could do it better, he could act better. Kim Seul Gi really surprised me because she was really natural in all of her scenes. And allllllllllll actors that i don’t mention.